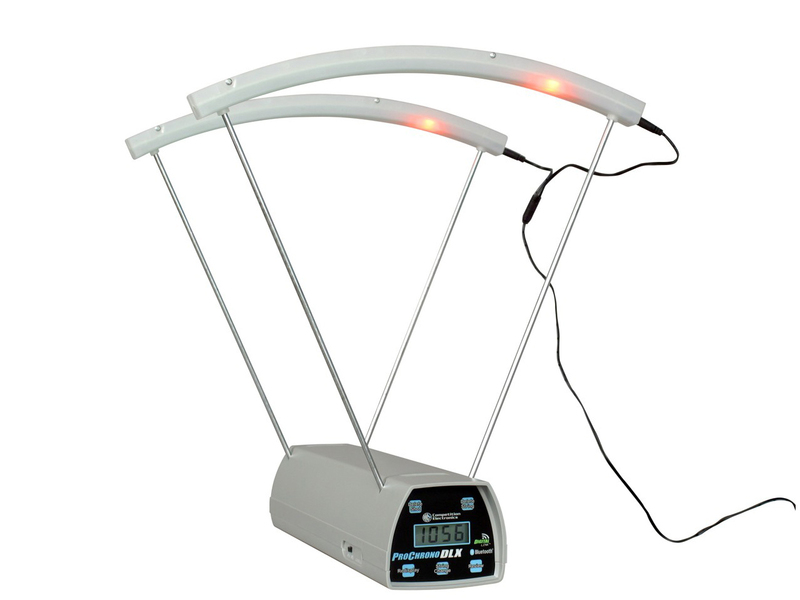 Velocity measurement for airguns, arrows, or firearms such as pistols, rifles, and shotguns. 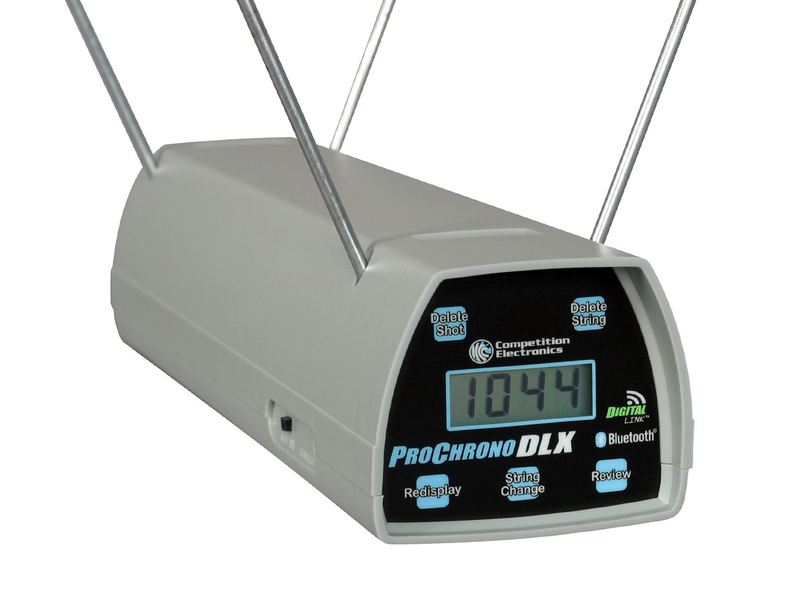 The ProChrono DLX can measure almost any type of projectile that travels 20 to 9999 FPS with an accuracy of 0.5% or better (with proper setup conditions). 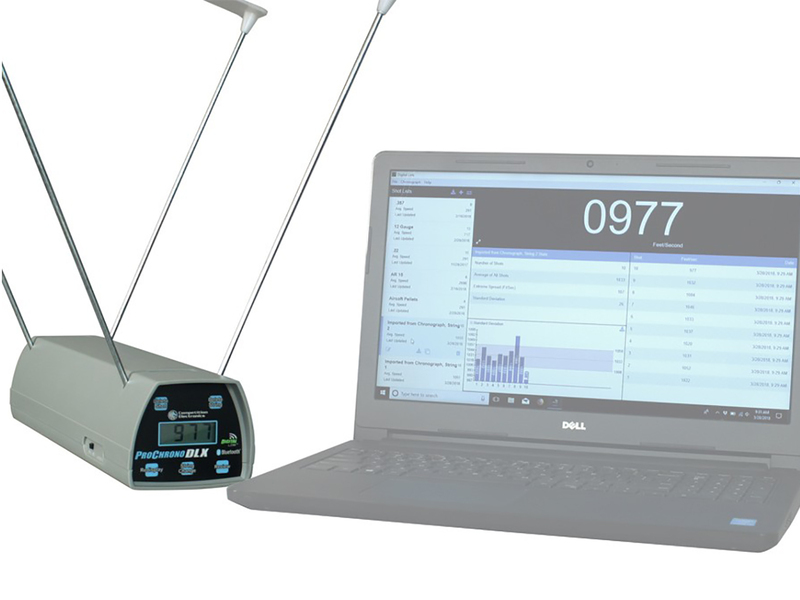 Competition Electronics is a trusted brand, “measuring anything that shoots” since 1985. Connects with Apple, Android, Kindle, PC, and MAC. 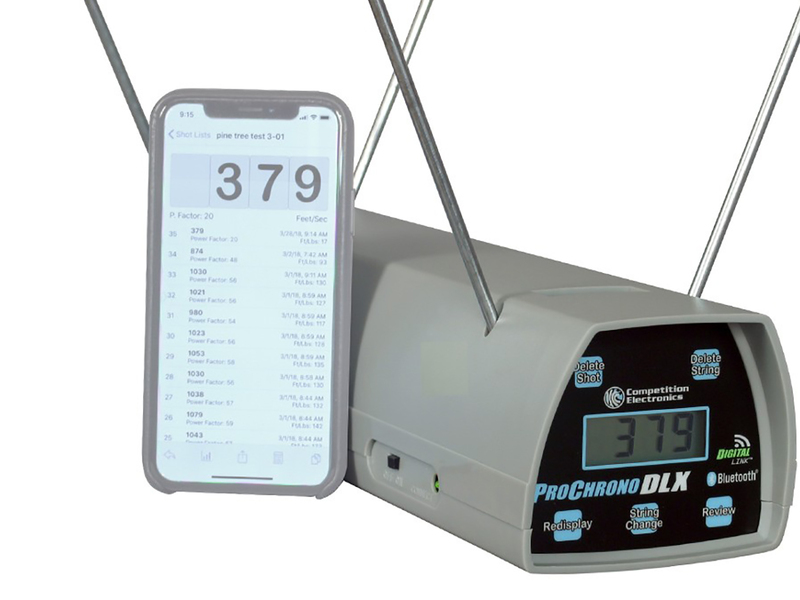 Download the free app on your device for an ehanced experience when tracking velocity data obtained from the ProChrono DLX with DigitalLink technology.